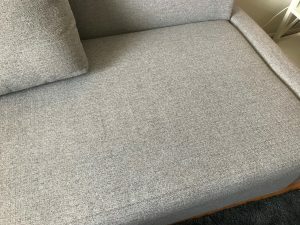 Upholstery cleaning service Tweed Heads and Gold Coast. Many furniture items are covered in upholstery which can give them an appealing look as well as comfort. It’s common for people to spend a lot of time and money choosing the right furniture for a home or office but when it comes to cleaning, furniture is often neglected. 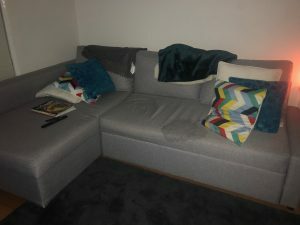 Considering how much use our furniture gets from regular daily use it’s easy to see how over time it can lose that wow factor it had when you first saw it in the showroom. Over time, upholstery starts to get a tired look that affects its appearance and in some cases can be hazardous for the health of your family. Pollutants such as body oils, food spills, pet hair and other nasties can all start to give your upholstery a tired look. The good news is that you can bring back the wow factor to your furniture with professional upholstery cleaning. A regular clean by a technician experienced in upholstery cleaning will help bring your furniture back to life. 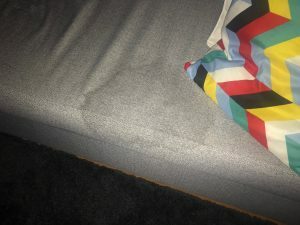 Professional upholstery cleaning requires a unique set of skills and tools. It is a specialised service that requires care and delicate cleaning so as not to damage the upholstery. 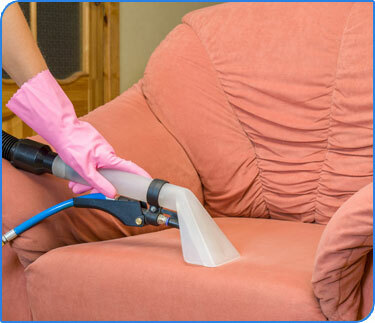 At Ultra Clean Services Gold Coast our upholstery cleaning service is done with the utmost care to identify the best method for cleaning and the most effective cleaning treatment to apply. Our upholstery cleaning is done with specialised equipment and environmentally friendly solutions. 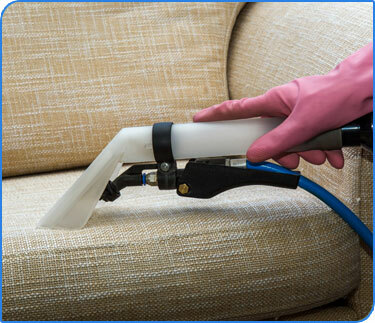 We use this exact process for every upholstery cleaning job we do. We never take short cuts. You can trust us to clean your upholstery on your favourite piece of furniture, your vehicle or your boat. 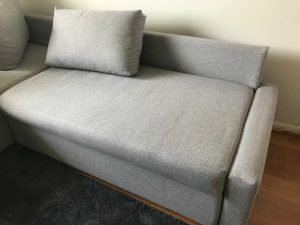 For the best upholstery cleaning in Tweed Heads and the Gold Coast whether it’s for your home, your office or your vehicle call us for a free no-obligation quote.